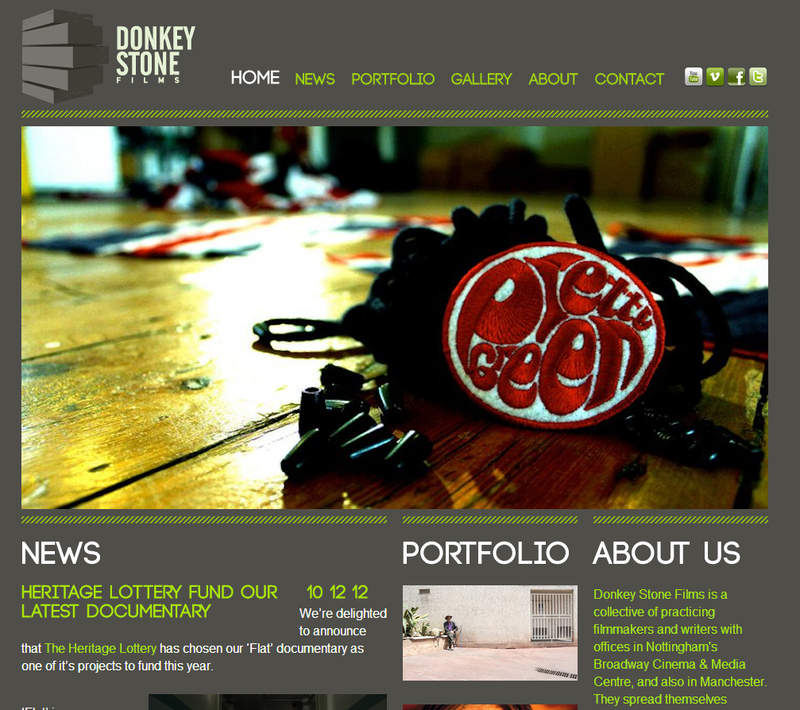 Donkey Stone Films was established in 2009 as a collective of filmmakers, each of who brought different strengths to the company. Their team is based Nottingham and Manchester, and their film making projects often encompass many other parts of the U.K. and Europe and the world. 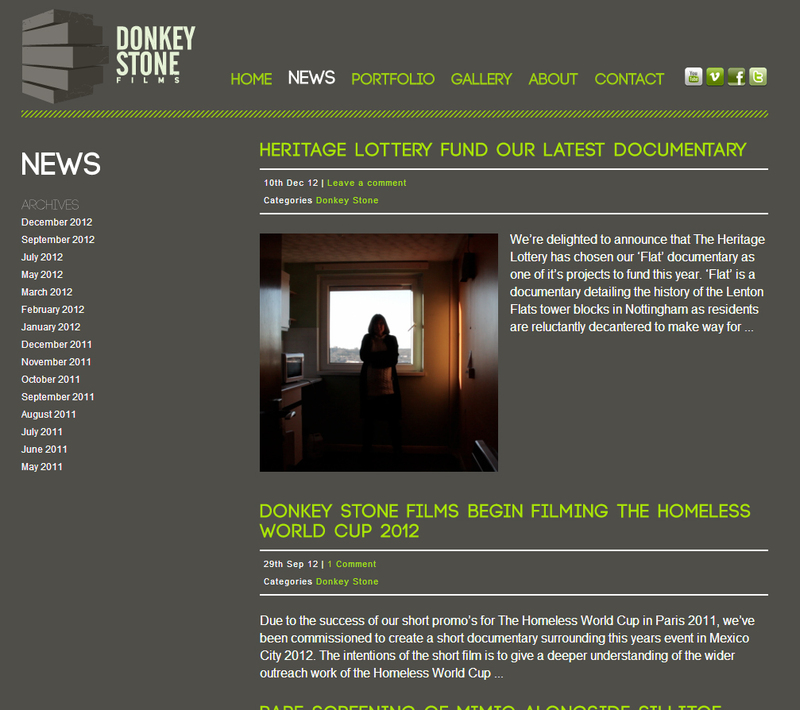 It has worked with the likes of Goldie and Nike and has recently come back from Mexico filming the Homeless Word Cup.